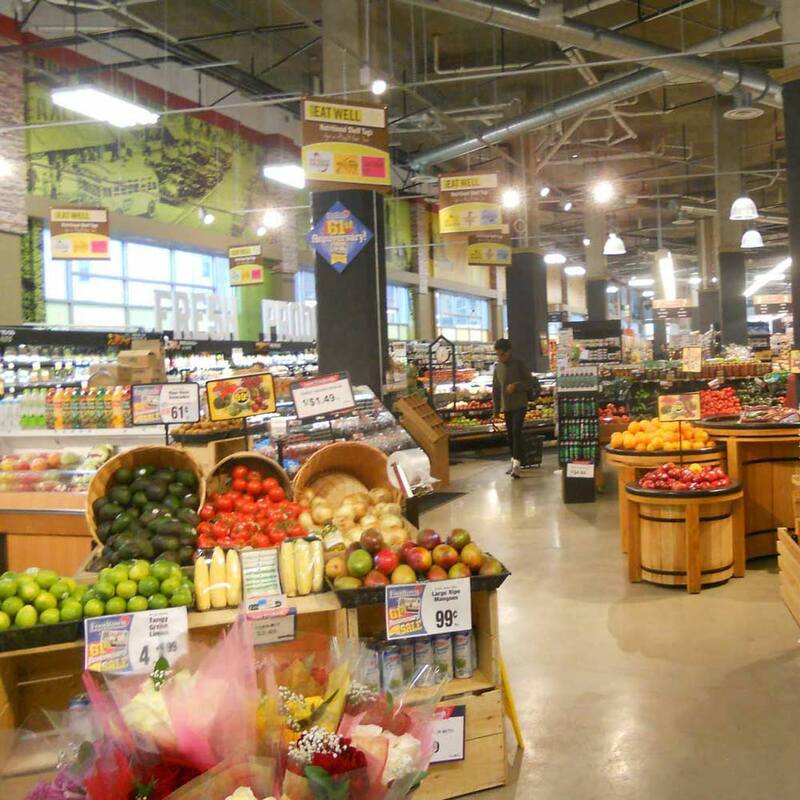 As the grocery anchor for The Shops at Bloomfield Station, Jack’s Super Foodtown has been serving local communities for over 61 years. Known for its fresh products, large organic selection, delivery and pickup options and friendly service, Jack’s is the perfect spot to stock up on the week’s groceries, health and personal care supplies, kitchen essentials and much more. Come by and take a look through Jack’s roster of weekly deals. Jack’s Super Foodtown offers free 1-hour parking garage validation with a purchase of $20 or more.